Laurie Bassi is the CEO of McBassi & Company, a leading-edge human capital analytics consulting company. 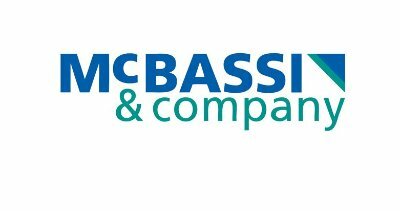 Since she founded McBassi in 2001, she has been working with clients – from start-ups to Fortune 100s – to help them get better business results by using analytics to improve the management of their employees. 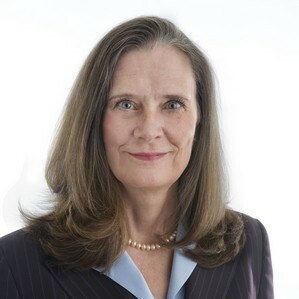 In the earlier years of her career, Laurie served as vice president for research at the Association for Talent Development, the director of research at Saba Software, the director of two U.S. government commissions, and a tenured professor of economics and public policy at Georgetown University. She is a licensed investment advisor who, for over a decade now, has been generating above-market returns by investing in companies with superior human capital management. Laurie is a sought-after speaker – having spoken on every continent, with the exception of Antarctica. As a still-recovering academic, she is also a prolific author, with over 90 published papers and books. Her most recent books are The HR Analytics Handbook and Good Company: Business Success in the Worthiness Era (the winner of Nautilus Gold Award, for the best business/leadership book of the year). Laurie holds a B.S. in mathematics from Illinois State University, an M.S. in Industrial Relations from Cornell University, and a PhD in economics from Princeton University. I have seen big progress in the past 3-4 years. But there is still PLENTY of room for improvement. Old school thinking among senior executives. Technology tools on the "people side" of the business are increasingly producing massive amounts of data the can be the grist for our statistical mills. So the data necessary for people analytics is quickly becoming increasingly plentiful, integrated, and of high quality.